Today I am going to introduce you the best Microphone I use to record audio for my Youtube channel. 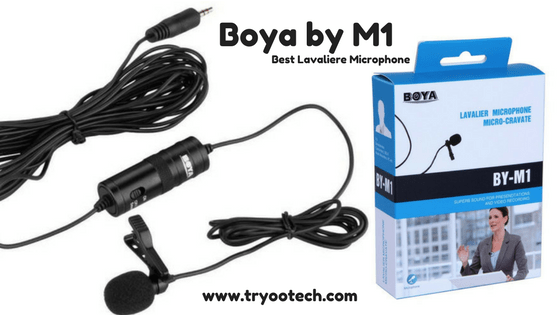 I use BOYA BY- M1 Lavalier omnidirectional condenser microphone designed for Smartphones, DSLR, Camcorders, Audio recorders PC etc. I just loved the quality of mic so much that I recommend everyone to use that mic if you are a newbie and starting your journey on Youtube or any other platform. 1 Best qualities I experienced with this mic. Best qualities I experienced with this mic. This Mic comes with very long wire approx. 6 feet length. You can shoot from distance also from your DSLR with this length. Quality of wire is also good can sustain in long run. You will experience very low outside noise captured by this mic. 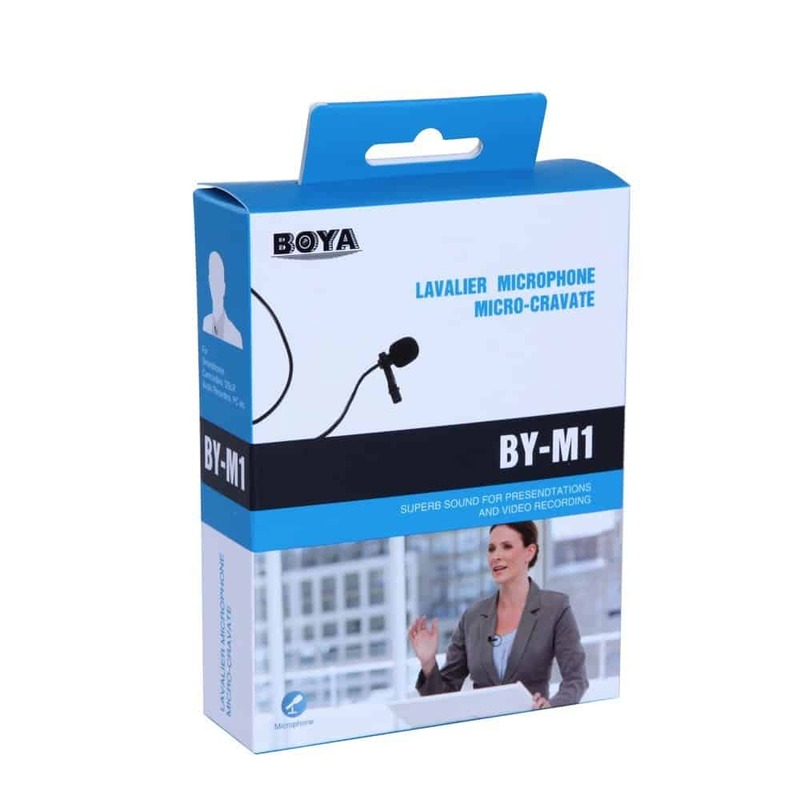 Boya By M1 is a budget mic with very high-quality sound recording element. You can ask to someone who is using this mic for so long you will get positive response. One thing I hate about this mic is you have to use LR44 battery cell into this mic if cell discharged you have to buy new cell for getting clear sound. If you want to use this mic with smartphones then you have to switch off the button given on cylindrical part. For camera & DSLR switch should be on. 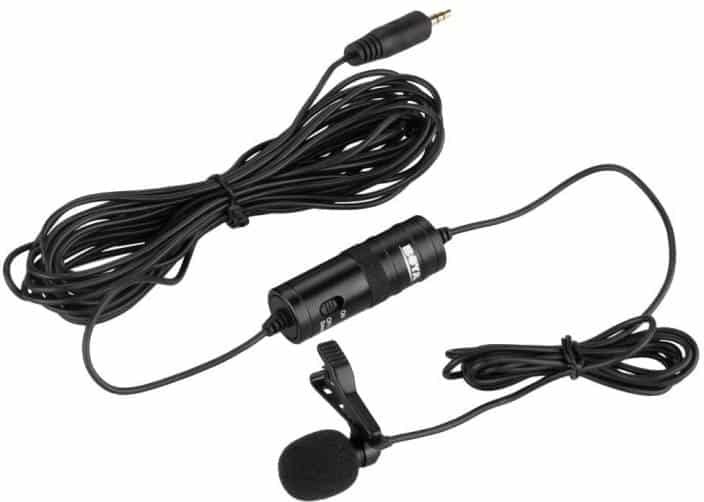 This mic comes with one collar clip you can use that clip for clipping the mic on your collar while recording. I will recommend this microphone to all as i have used this mic for one year and more and getting best audio quality and not in the mood to change this mic in coming future. You can get this microphone on Amazon, Amazon.com, Flipkart(India) and other e-commerce portals. Pros: Cheap, best in class, durable, high-quality sound, small, portable & easy to use. Cons: Require Lithium battery, Long wire hard to handle. I bought that one too, it’s awesome. Hi Amit bro, really a nice article, and I also follow you on YouTube. Thanks for sharing. Keep growing. Boya’s Mic is really good. I have seen this mic used by many YouTubers. By the way, Nice article Amit Sir. Sir plz help me .I bought this mic and is not working with my smartphone so how can I record audio ?Suggest some apps plz for Android.Actually my phone only use internal mic. If this mic is not working on your smartphone then install Open Camera App and go to the settings and change audio input to external Mic. Actually best microphone and reviews are very satisfied. I will buy one for my youtube channel.